This month, I found myself gravitating toward books that explore the surreal, the strange, and the unbelievable. Whether it's A. Igoni Barrett's satire Blackass which takes a Kafka-esque look at race and class in modern Nigeria, or Mark Leyner's part-autobiographical-part-dark-humor-absurdist Gone With the Mind, or Helen Oyeyemi's latest collection of short stories What is Not Yours is Not Yours, which examines the strange, the uncanny, and the unsettling world of fairy tales, many of the books I chose this month are connected by the strange, the wonderful, and the maybe-not-quite-real. 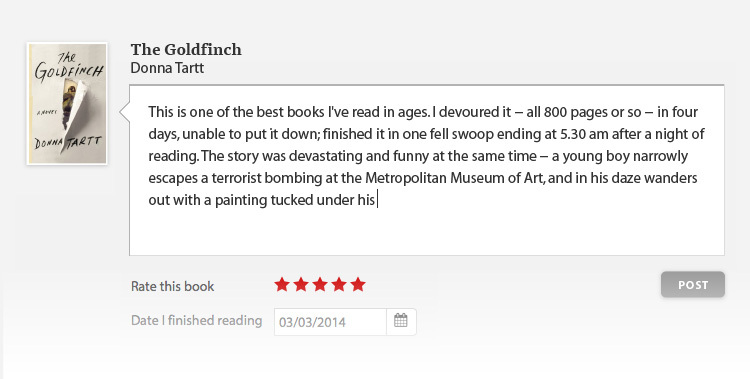 Here are my top five books that I'm looking forward to reading this March! Like much of her previous work, Oyeyemi's new collection of short stories draws its themes from fairy tales and folk stories. 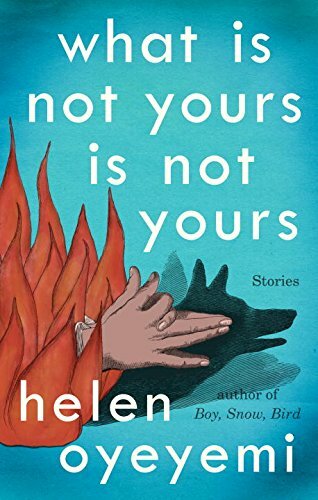 In WHAT IS NOT YOURS IS NOT YOURS, Oyeyemi links the stories together with the theme of keys, locked doors, and secrets, but what exactly these keys represent varies between the tales. This collection looks delightfully strange and wonderful and I personally can't wait to read it. Basing its plot off of Kafka's classic THE METAMORPHOSIS, Barrett's BLACKASS is a satire examining modern attitudes toward race and class. Furo Wariboko goes to sleep as a black man, and inexplicably wakes up in the morning as a white man. 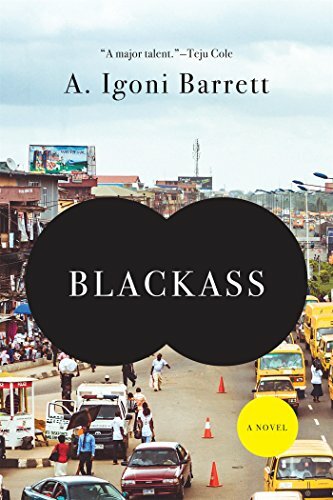 As he navigates the city of Lagos and begins a new career, Furo learns of all the many ways his life has changed--both for better and for worse. BLACKASS looks like it will be both funny, thoughtful, and most of all, a biting satire. 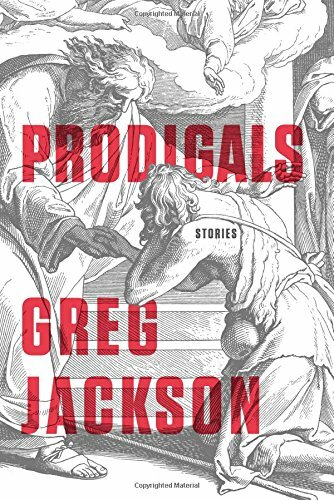 A collection of short stories, Jackson's PRODIGALS explores modern, privileged people searching for authenticity. Many of the stories involve people traveling--whether toward or away from something--and finding something they perhaps did not expect when they arrive. The characters are restless, searching, and longing, and this collection looks like a intriguing and fascinating read. Set during the height of the suffragette movement in Edwardian London, THE HOURGLASS FACTORY follows an inspector and a reporter who are sucked into a riveting mystery. 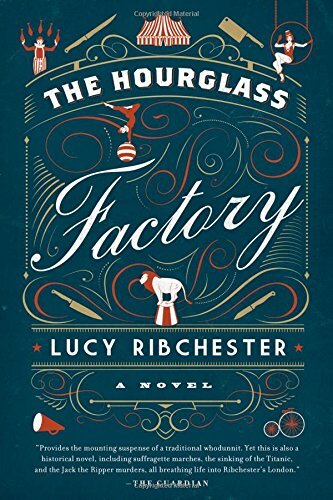 When famous trapeze artist Ebony Diamond disappears in the midst of her act, the two of them must figure out where she went, who is responsible, and what the mysterious Hourglass Factory has to do with it all. 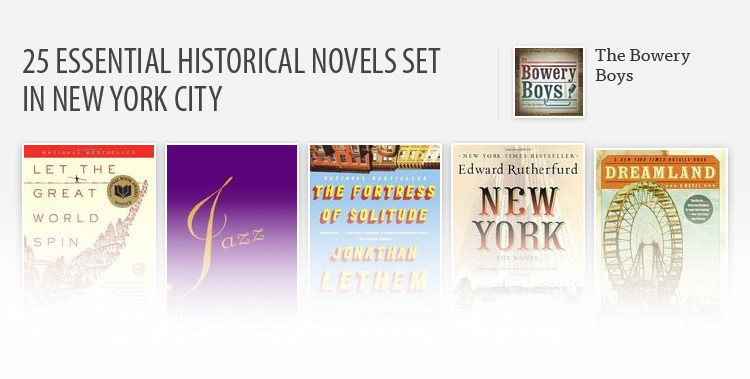 This one looks like a fun and compelling mystery set in a fascinating time period. 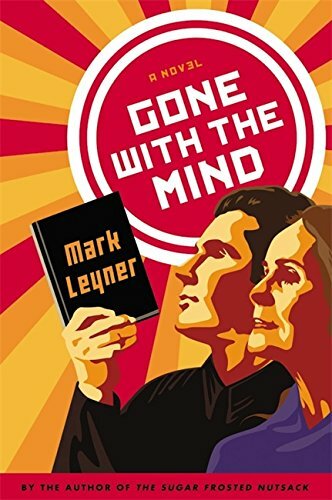 Known as one of the foremost postmodern writers, Mark Leyner returns to fiction writing with GONE WITH THE MIND. A semi-fictional, surreal, and absurdist take on his own life, the book focuses on a fictional Leyner giving a reading of his autobiography in the food court of a New Jersey mall, attended only by his mother and a few Panda Express employees. This one looks absolutely wild, and I can't wait to get my hands on it.